Hamburg, November 28, 2013 – Whether the Great Pyramid of Giza or the Tower of Babel, humankind has always been reaching for the sky. 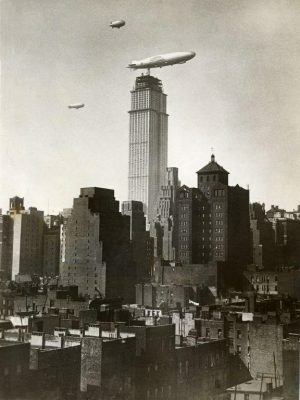 Beginning with the start of the 20th century and the construction of the first modern skyscrapers, man has come a few hundred meters closer to achieving that aim. 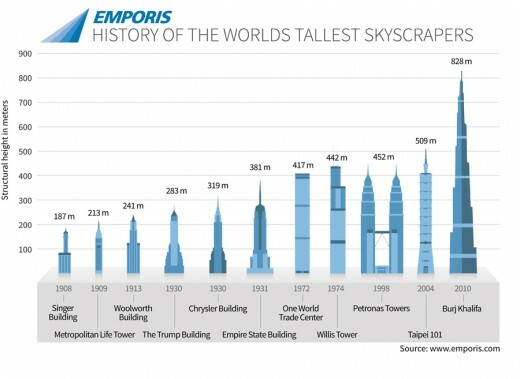 Emporis, the international provider of building data, now looks back over more than 100 years of skyscraper history and presents the towers that have so far been entitled to proudly bear the title of “World’s Tallest Building”: this article is titled History of the World’s Tallest Skyscrapers. 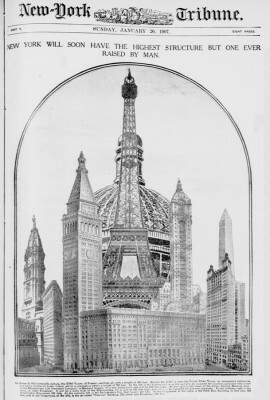 Two pioneering inventions from the second half of the 19th century, steel-frame construction and the elevator, paved the way for the construction of the world’s first skyscraper. 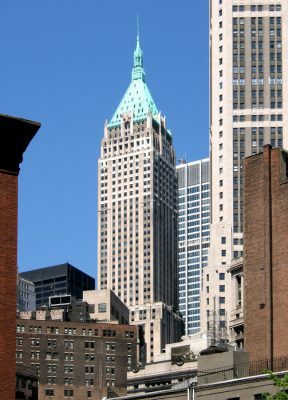 The combination of the two was first used in 1908 in the 187-meter-tall Singer Building in New York. 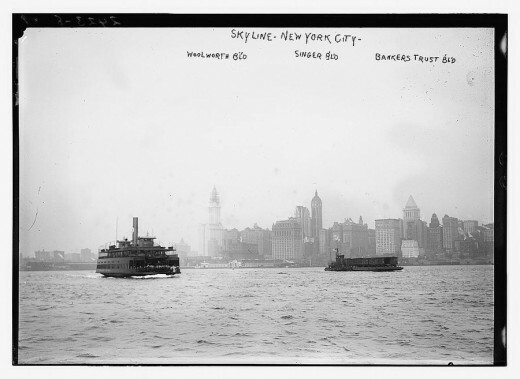 A major city even then, the “Big Apple” progressed from there on in to become the center of state-of-the-art skyscraper architecture. 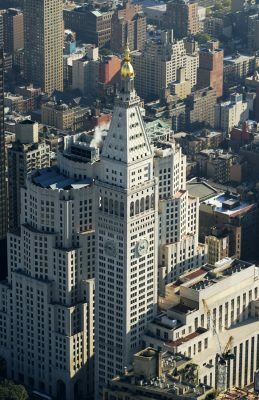 And it was in New York City that reinforced foundations originated – technology that aims to prevent skyscrapers from toppling over even under the heaviest environmental stresses. 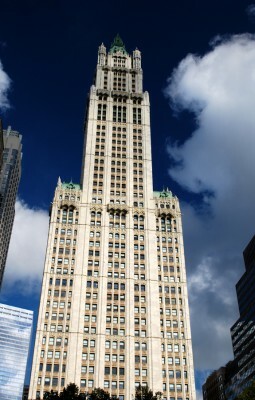 The 241-meter-tall Woolworth Building of 1913 was the first building to profit from this invention. 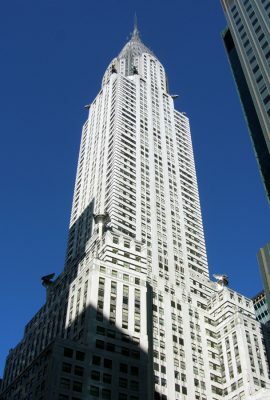 At the latest in 1930, with completion of the Chrysler Building, New York was crowned the world capital of skyscrapers for good. 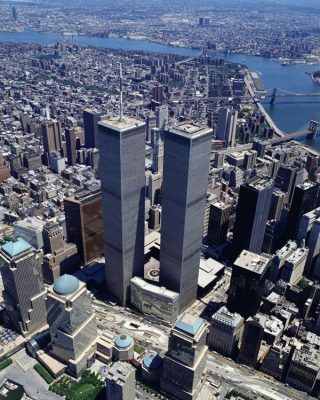 Just a year later, though, the 319-meter-tall tower was pushed back into second place in the running. 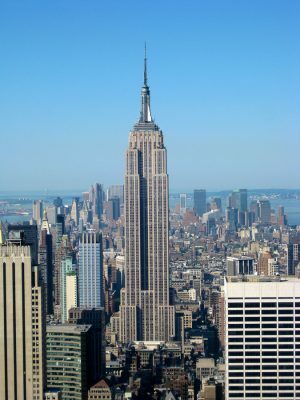 The newly-built Empire State Building, reaching 381 meters in height, surpassed all previous construction projects both in terms of height and fame, and reigned unchallenged as the world’s tallest building for no fewer than 41 years. 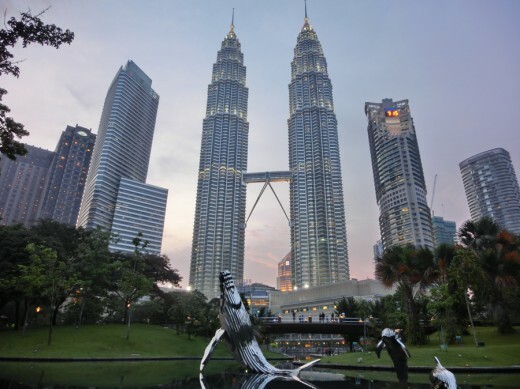 Completion of the Petronas Towers in Kuala Lumpur in 1998, however, put an end to the golden age of U.S. skyscraper architecture. 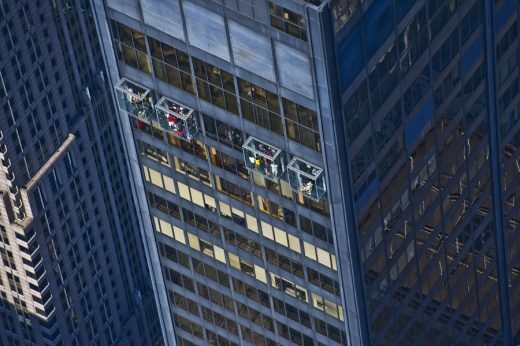 From that point on, Asia has increasingly set the tone and has reached undreamed-of record heights in the construction of new “supertalls”. 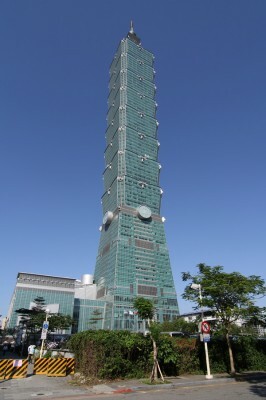 Taipei 101, which led the list of the tallest skyscrapers for six years, was also the first building on earth to tower over half a kilometer into the sky. 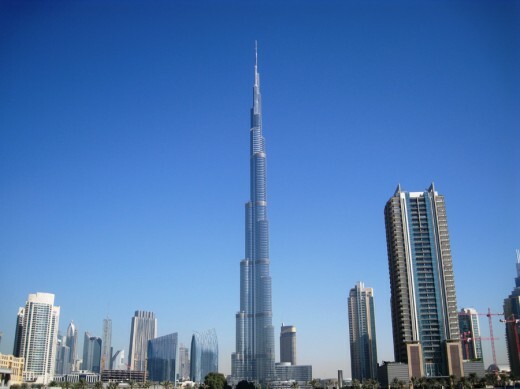 Nevertheless, in 2010 it was defeated by some distance, with Burj Khalifa, at a height of 828 meters, claiming the skyscraper throne and holding on to the title to this day. 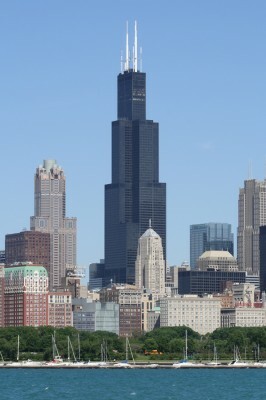 In the future, too, the history of the world’s tallest buildings will be written in Asia. With the laying of the foundation stone for Kingdom Tower in Jeddah, Saudi Arabia, a new chapter has begun at the end of which even Burj Khalifa will end up having to submit. 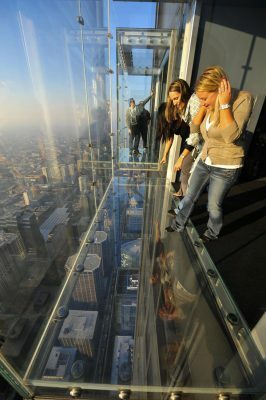 The tower, which is due to reach a height of over a kilometer, will bring mankind another step closer to the sky. Emporis is a leading database of information about building and construction projects, based in Germany. 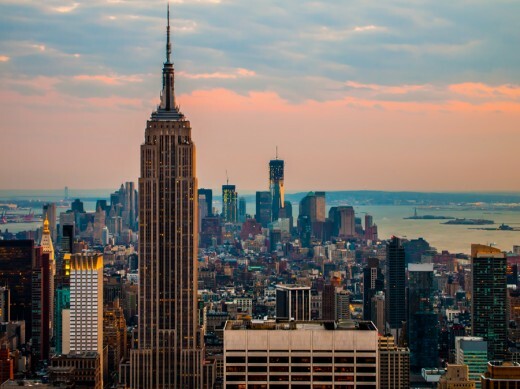 For over a decade Emporis has helped companies, organizations and individuals stay informed about the building industry. 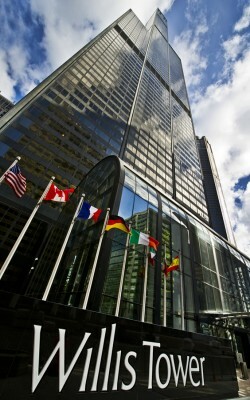 The Emporis Skyscraper Award is the world’s most renowned prize for high-rise architecture.